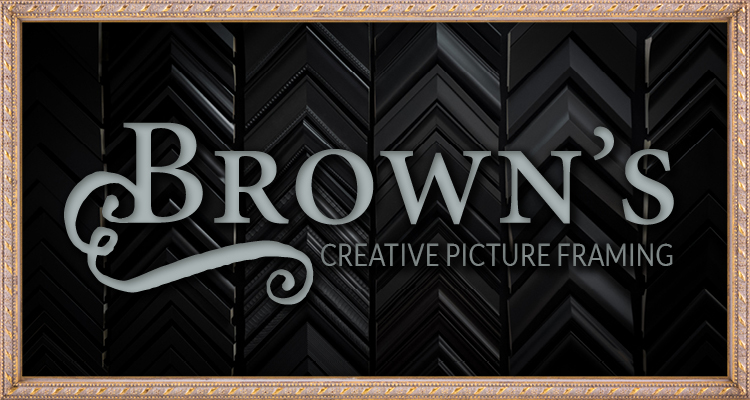 Brown's Creative Picture Framing takes pride in offering you a great selection for all your framing needs. 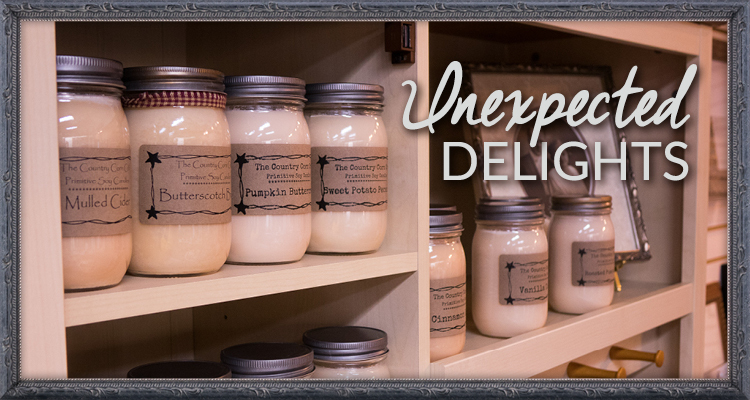 Our commitment is to provide our customers with a rewarding, memorable and fun experience. We believe in total customer satisfaction. You can count on your framing being done right the first time. Trained professionals complete all your custom framing work on site. 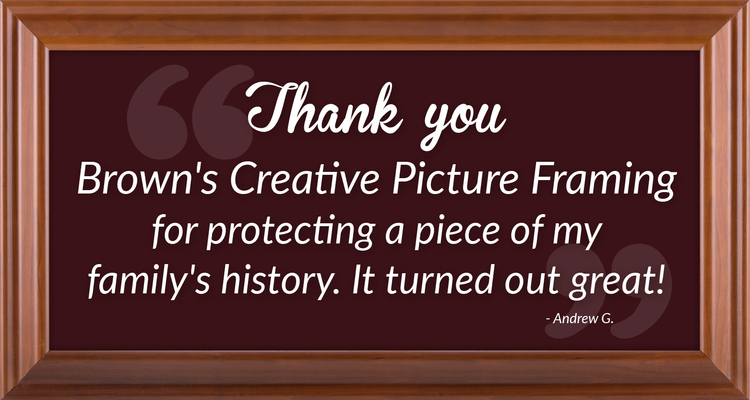 We are members of the Professional Picture Framing Association and are trained in the latest design and framing techniques. Address 474 W. Sarnia St.